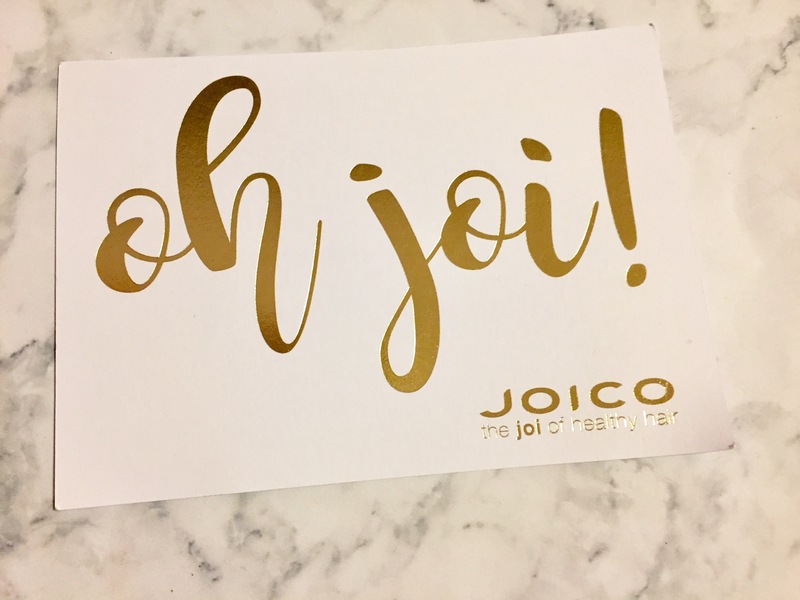 Blogmas Day 6- The Joi Of Healthy Hair! I was originally planning to include this product in yesterday’s post, but it’s so good that I’ve decided to give it a post all of it’s own! 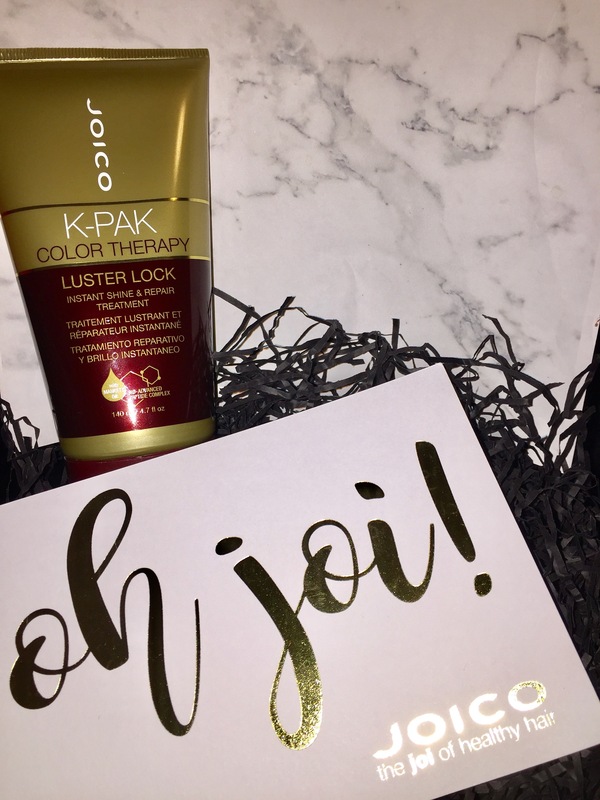 I was sent this hairmask by the company JOICO* and I was so excited to try it out. My hair hasn’t been in the best condition recently, winter always seems to dry it up, and I’m wanting to go blonde pretty soon, so I thought this would be the perfect time to try this out! The product I was sent retails for £17.45. It’s a pretty large tube so you’ll probably get a few uses out of it, depending on your hair length of course! You use the product after shampooing whilst your hair is still wet, leave it on for 1-3 minutes for thin hair and 3-5 minutes for thick hair, and then rinse it off. It’s super easy to use and it smells great! In terms of what it does to my hair, as soon as I applied this product (and rinsed it off) my hair smelt AMAZING. My hair literally smells like a salon right now. As I have quite fine hair, I applied from around midway from the roots to the ends of the my hair and this seems to work perfectly for me. Whilst wet, my hair brushed through so much easier than usual and felt so soft. 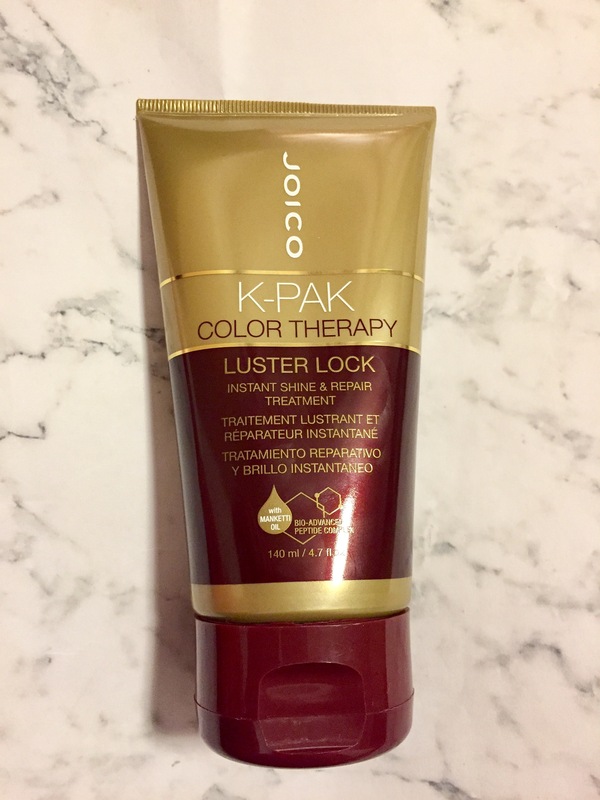 I mean, this product is so conditioning that it somehow got under the nail varnish I’d freshly applied to my nails and lifted the whole thing off, because it’s just so good at conditioning haha. Other than this slight inconvenience with my nail polish, I really do love this product. I’m already looking forward to using it again because my hair just smells beautiful. Thank you for reading, I hope you’ve enjoyed day 6. *Disclaimer: This product was kindly sent to me by the company for the chance of a review. You can find out more details about collaborations on my Disclaimer Post. Previous Post Blogmas Day 5- Christmas Beauty Look!